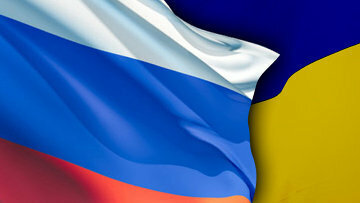 Russian ombudsman states observance of detained Ukrainian sailors’ rights | Russian Legal Information Agency (RAPSI). MOSCOW, December 7 (RAPSI) – Rights of three Ukrainian sailors, who have been detained as part of a case on illegal crossing Russian borders and put in detention hospital, are not violated, according to Russia’s High Commissioner for Human Rights Tatyana Moskalkova. The sailors’ rights to a procedure and confinement conditions as well as rights to medical care are observed as required by international and Russian laws, Moskalkova has told journalists. She has also added that the injured sailors are recuperating in a hospital. As for defense, Ukraine has not afforded legal protection to the detainees, and the sailors themselves have not applied for services of assigned lawyers, the ombudsman has said. Moskalkova is also going to visit other defendants soon. Last week, Simferopol and Kerch courts ordered detention of the sailors. On November 30, all of them were transferred to Moscow.